I decant our big ol' bottle of mouth wash into a prettier and easier to mange glass bottle. I'm surprised I haven't broken the bottle over the years given my traditional zombie like state as I get ready in the morning. Basic green mouthwash rates a 3-4 (moderate hazard) on EWG's Skin Deep database so that's what I buy. Also, we hate the taste of the lower rated mouthwashes - blergh! 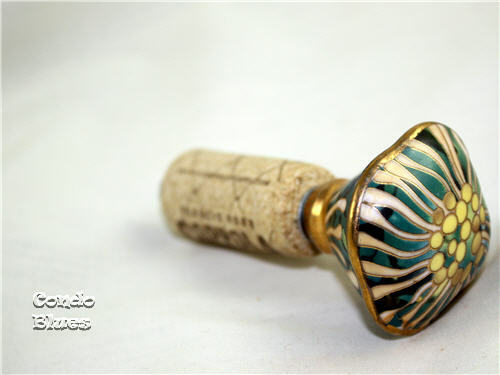 Instead of accidently breaking the bottle, Husband and I break the cork bottle stopper just to keep life interesting. On a recent lunch date with an out of town friend followed by some serious drooling at a nearby Anthropologie, I came up with a plan to make an unbreakable (but cute!) bottle stopper for my bathroom. 1. 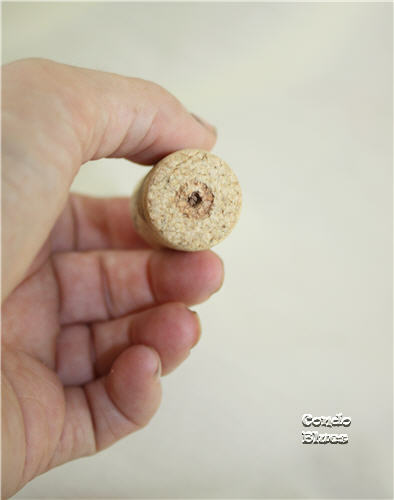 Use the drill to drill a hole in the center of the wine cork. 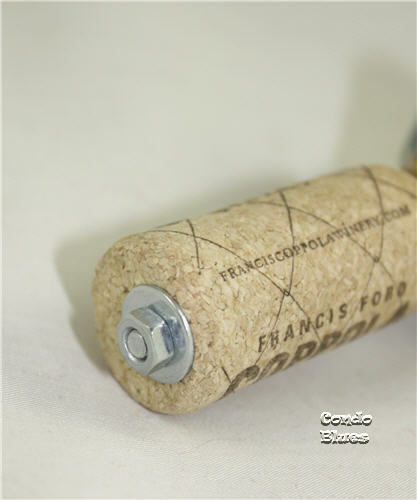 Clamping the cork in a vice may help you drill the hole straight down the center of the cork. If you don't have a vice, don't worry about it. Go slow and you should be fine. 2. Thread the knob screw into the hole in the cork. My knob came with washers. I kept the washer on screw to keep the knob from biting into the cork over time. 3. 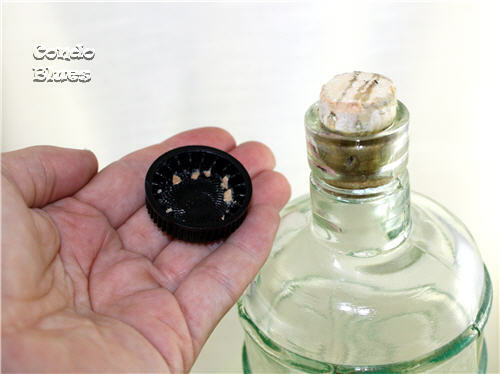 Thread a second washer (if applicable) onto the bottom of the cork and screw the washer nut onto the bottom of the knob. 4. Put a cork in it. You're done! 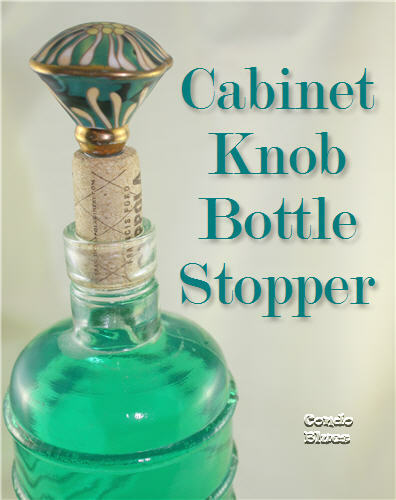 Cabinet knob bottle stoppers are a quick 10 minute gift or stocking stuffer idea. 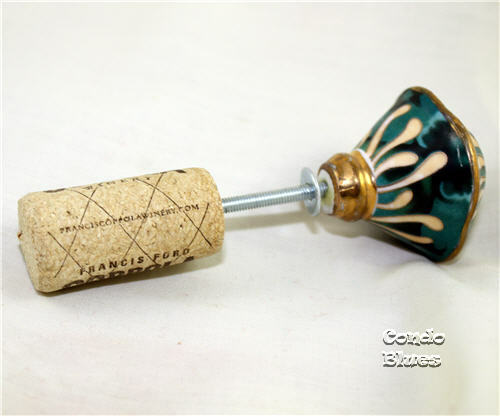 It probably goes without saying, you can also use these DIY bottle stoppers to cap off an open bottle of wine. Husband and I took one for the team and tested it for you. This is a GREAT idea!!! I am making all my gifts this year and this would be perfect for my in-laws! Thanks for the idea! 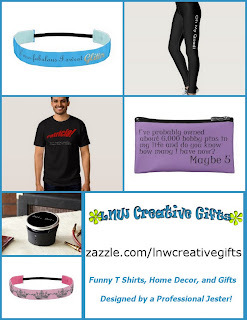 Oh wow - this is a cool craft - gotta pin this one! Thanks for sharing. I love this bottle stopper. It is so pretty. 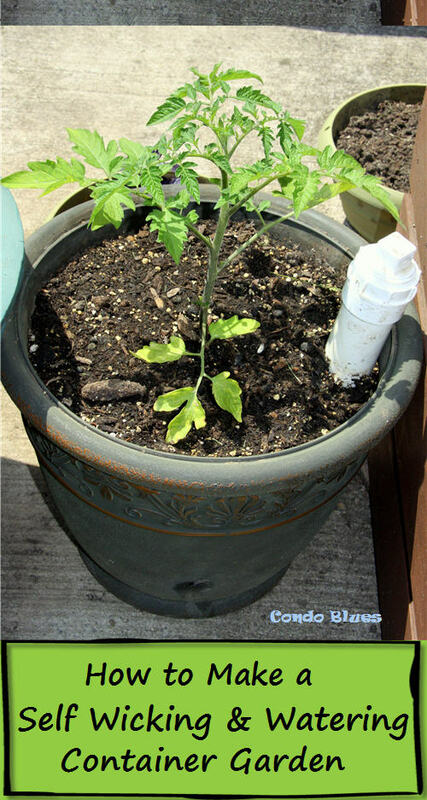 Thanks so much for sharing at Wednesday's Adorned From Above Blog Hop.